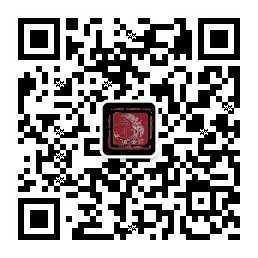 定禅天-为布凤歌 - Powered by Discuz! 预览 [其他] 請問為何連續簽到任務突然被重置為 0 ? GMT+8, 2019-4-24 10:31 , Processed in 0.129081 second(s), 124 queries .